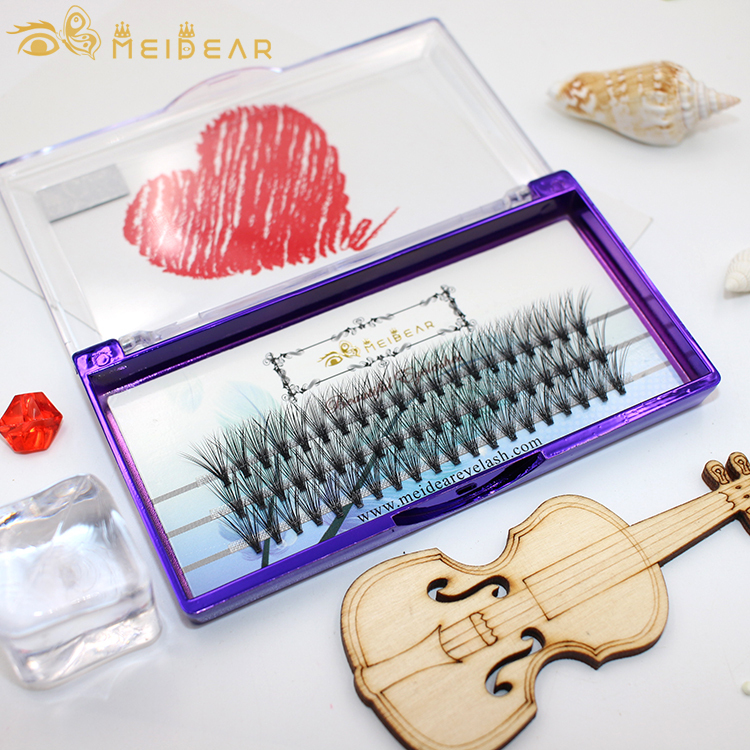 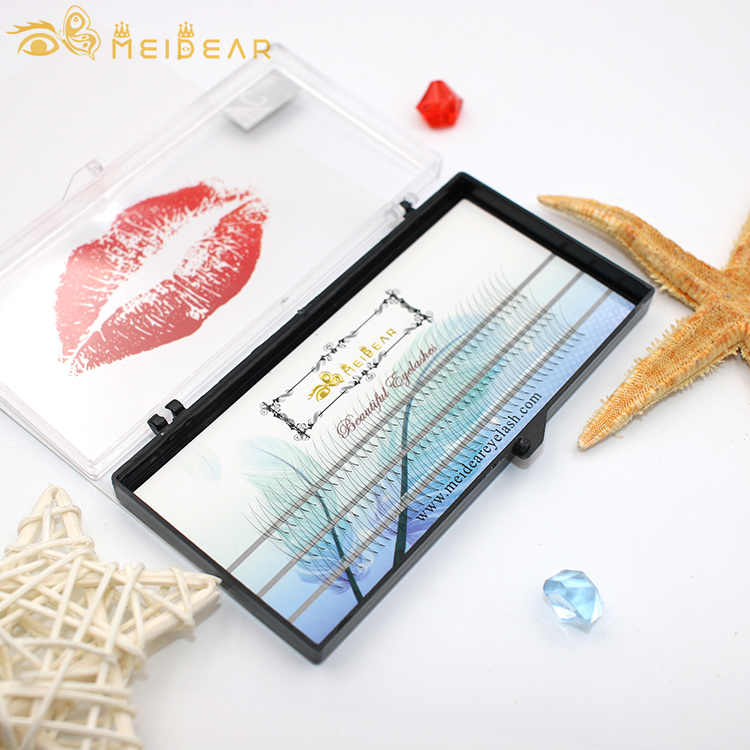 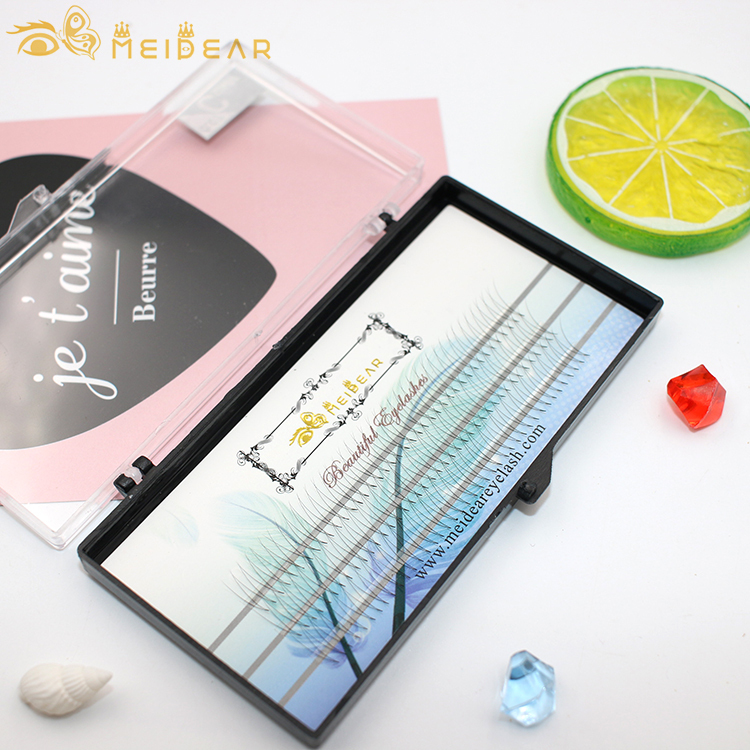 Meidear supply premade fan lashes for many years, our premade volume lashes made by highest quality raw material.They will make our customers feel extremely soft and lightweight.please contact us for more information. 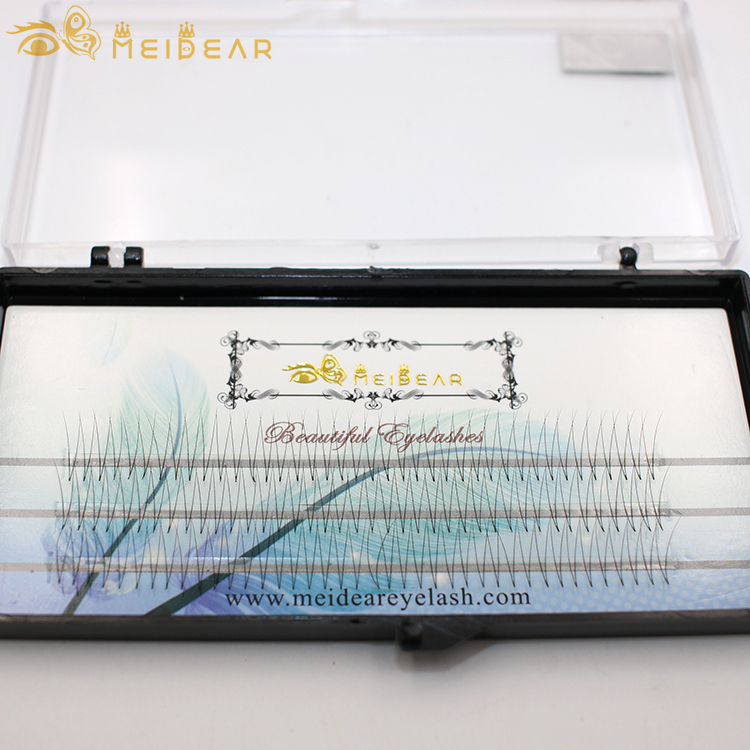 Meidear pre-fanned russian volume lashes a gorgeous semi-gloss finish, are extremely light weight and are made from high quality PBT synthetic materials for a stronger bond, better wear and tear and lower chance of allergic reaction. 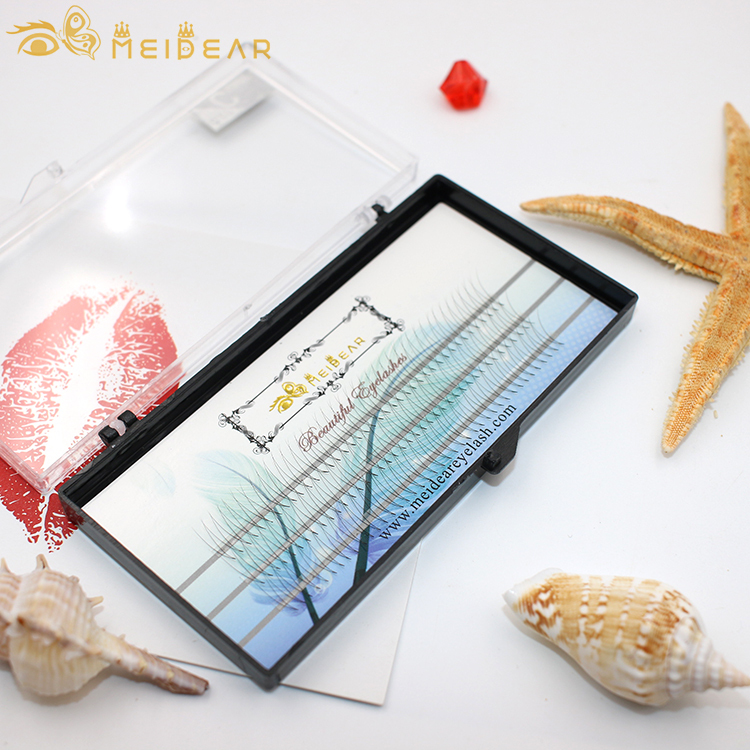 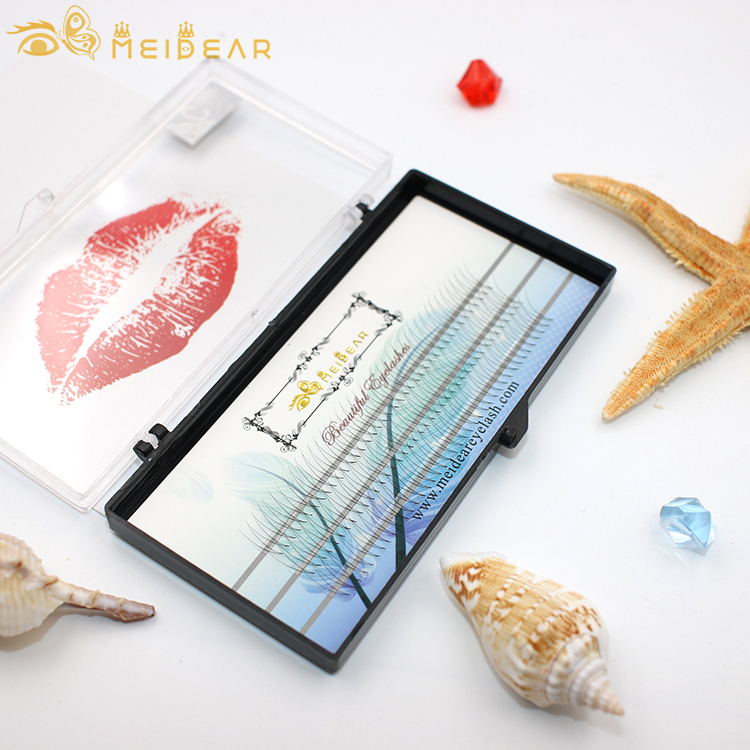 Meidear always consider the feeling of our customers, we always want to supply the best quality product to our customers. 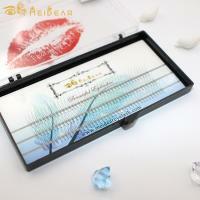 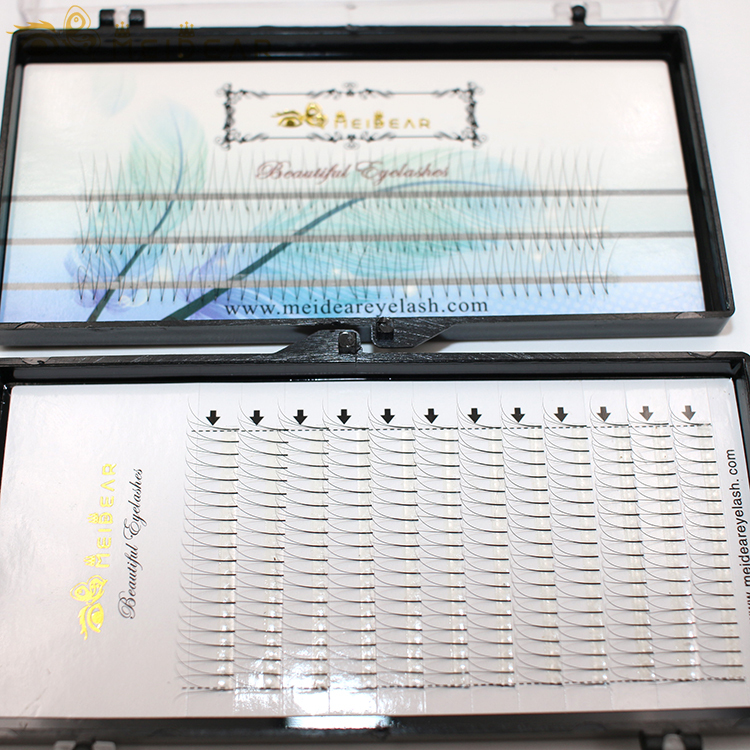 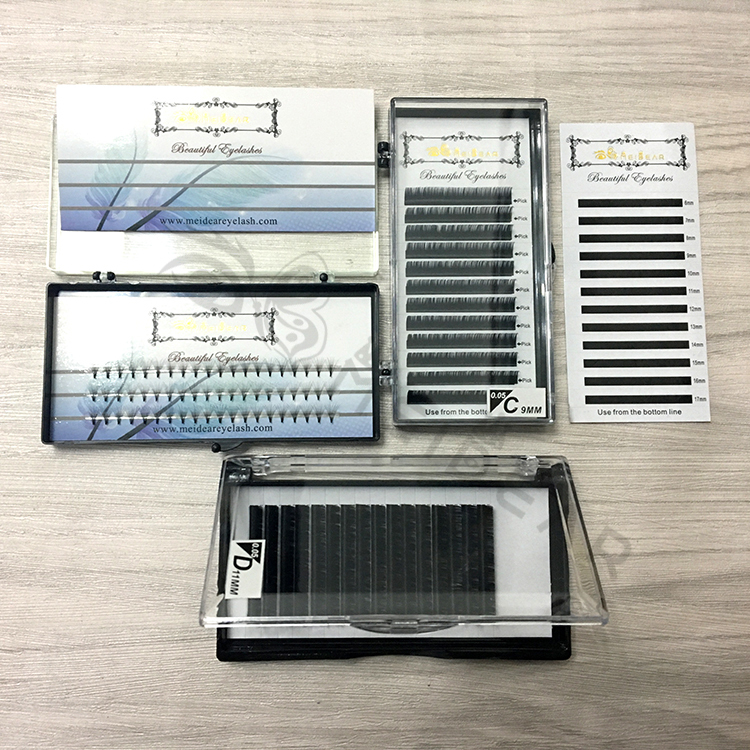 we product a wide range of premade fan eyelash extensions, the thickness we supply is 0.05,0.07,0.10,0.15. the length we supply are 4mm,5mm,6mm,7mm,8mm,9mm,10mm,11mm,12mm,13mm,14mm,15mm,16mm. 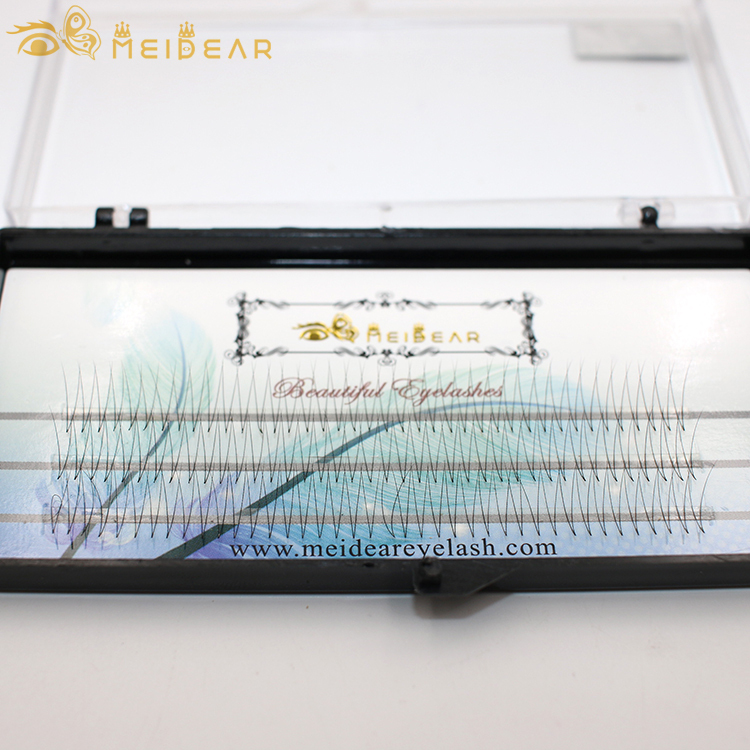 we can produce C curl, CC curl, D curl, B curl. 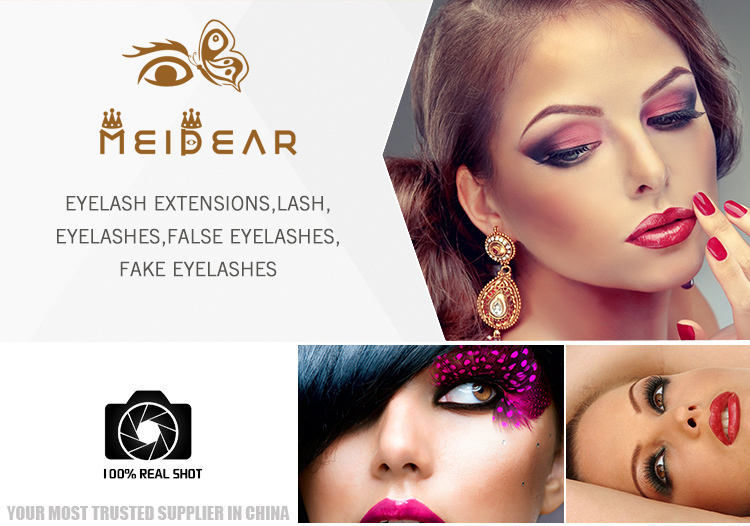 If any questions you want to ask about Meidear factory, please send email to info@meideareyelash.com. 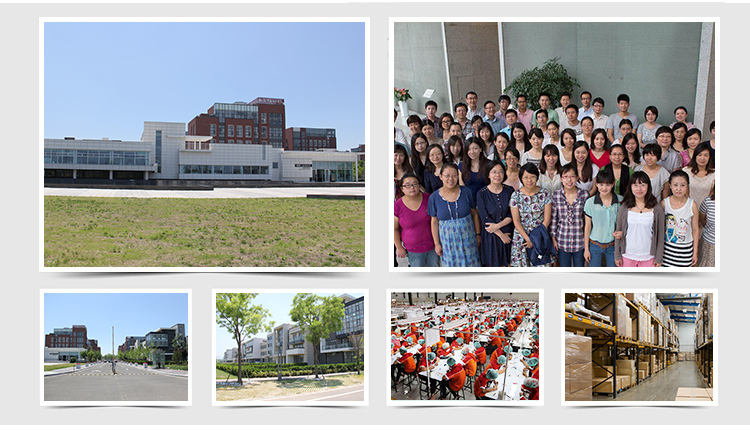 we will feedback to you within 24 hours.